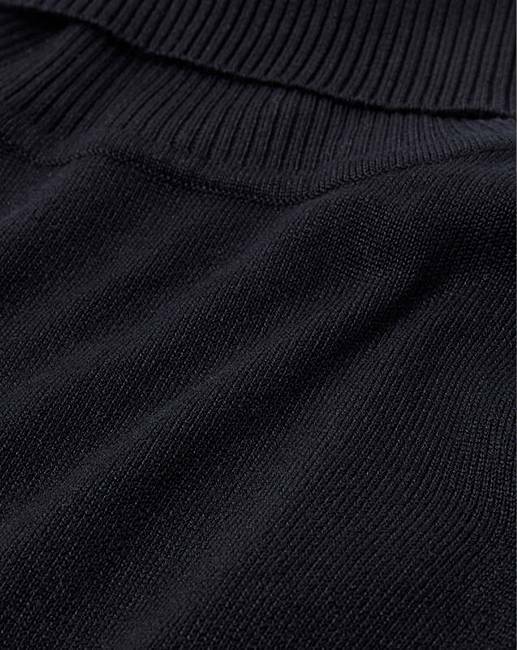 Roll Neck Jumper is rated 4.4 out of 5 by 54. Rated 5 out of 5 by Fifi from Great Jumper Very comfortable jumper, soft material and great fit. Unfortunately I had to return it as there was a hole just below the elbow. Will be ordering again! Rated 5 out of 5 by Rach from Great fit! 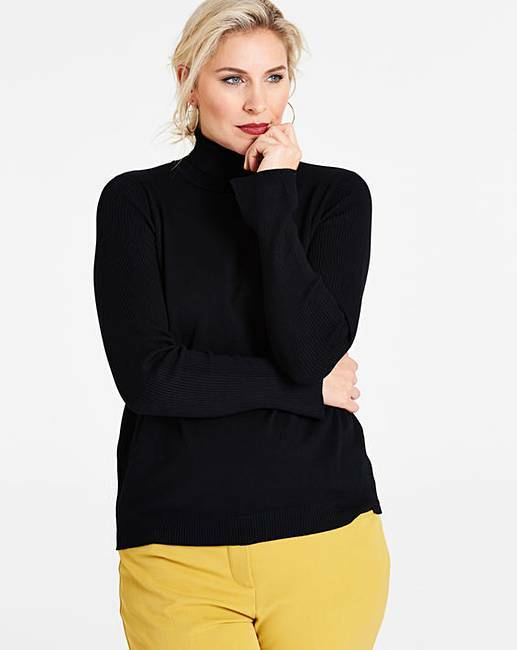 I’ve never found a roll neck jumper that I liked until this one!!! Love the fit and the split at the wrist is just something I love, will be getting another one! 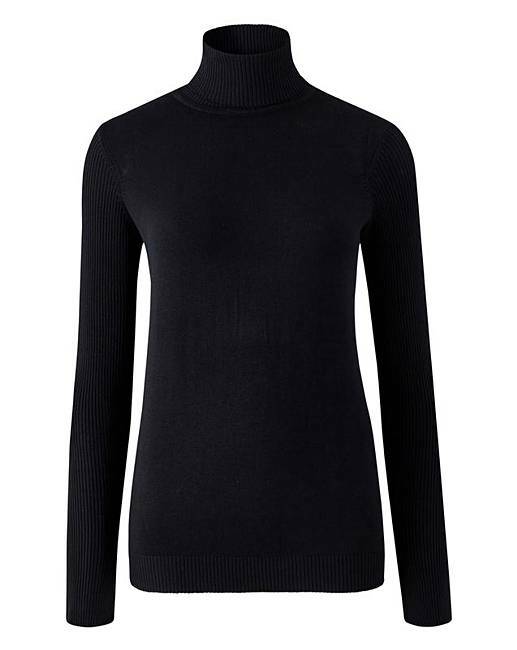 Rated 4 out of 5 by H64 from Roll neck jumper I bought this junper to go under a pinefore dress. This looks lovely. The jumper is really nice and is good quality. Rated 5 out of 5 by Margaret from Really a nice jumper I brought this jumper to go under a pinefore it looks good.the only thing is the roll neck is tight.could have been bigger. Rated 3 out of 5 by Linlin from Roll neck top Returned this jumper as I didn't like the material. Also the neck seemed very tight. Rated 5 out of 5 by Nataliex from nice jumper nice jumper. true to size, good stretch, soft material and very comfy! not sure about the split in the bottom of the sleeve, but it didn't effect the wearing. Rated 5 out of 5 by Bernadette 33 from Excellent top I got this to go under a pinifore for Christmas day it looked good and felt nice on. Rated 5 out of 5 by aries18 from Good quality polo neck. I,m glad I bought this polo. It's nice and snug round the neck, and after only one wash it doesn't seem to have lost any spring. The sleeves are close rib too, which is better for wearing under another jumper. Like some other reviewers, I don't see the point off open cuffs, so I sewed them up. Problem solved.